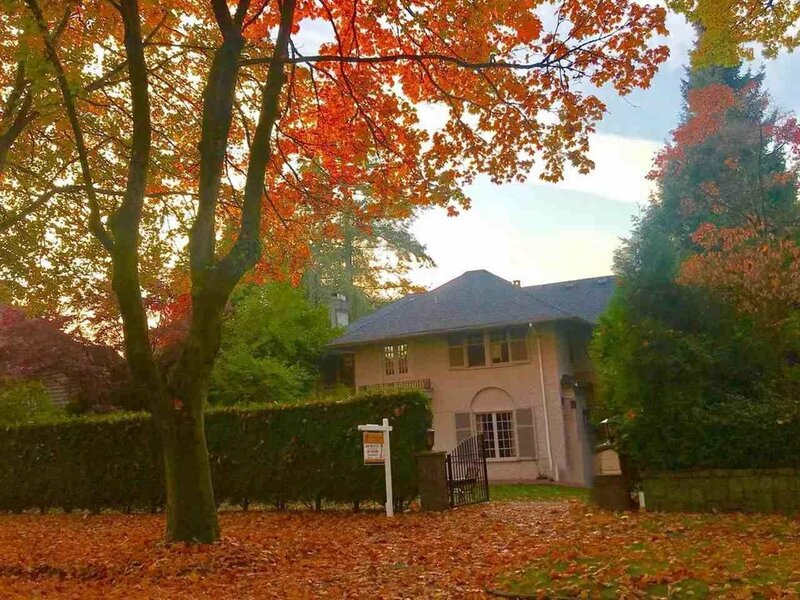 4625 Connaught Drive, Vancouver - 5 beds, 4 baths - For Sale | Jenny Wun - Oakwyn Realty Ltd. 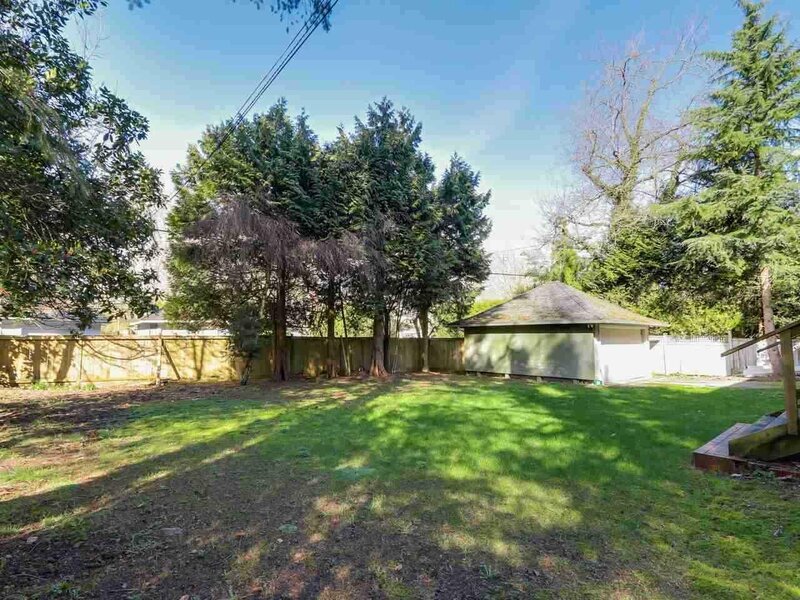 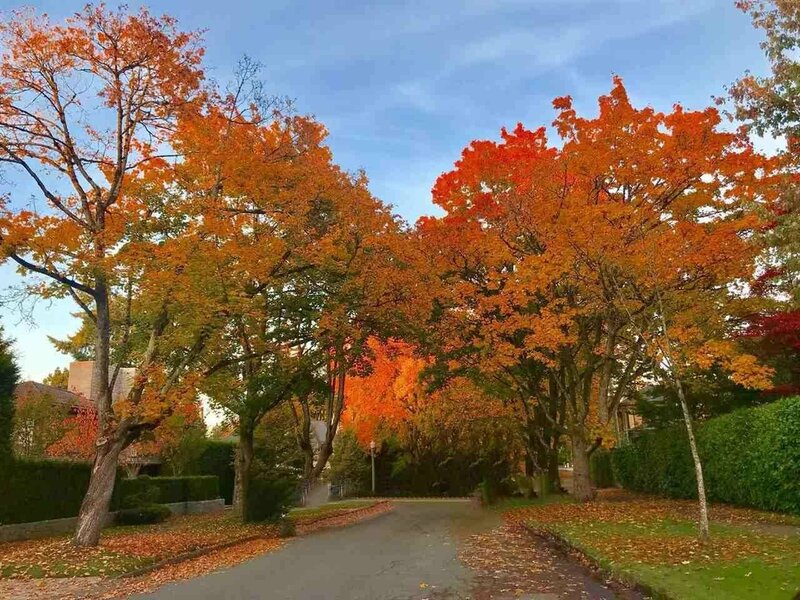 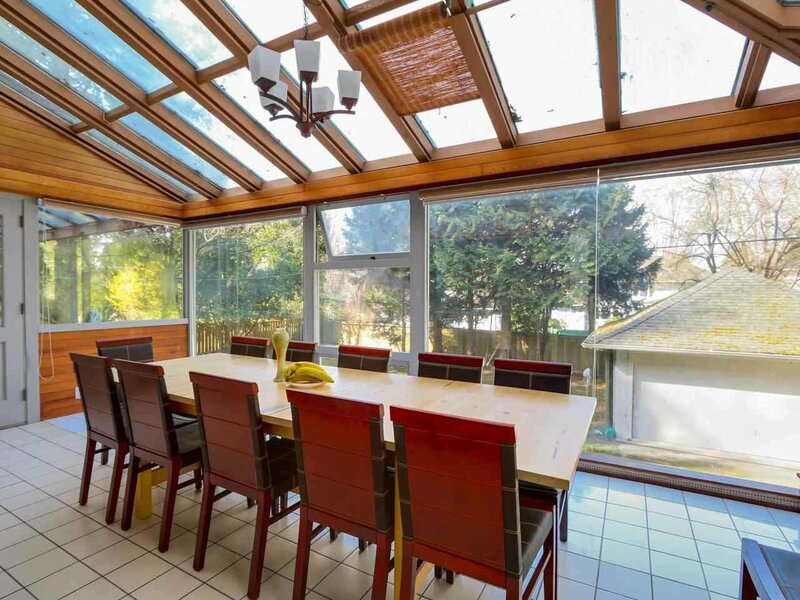 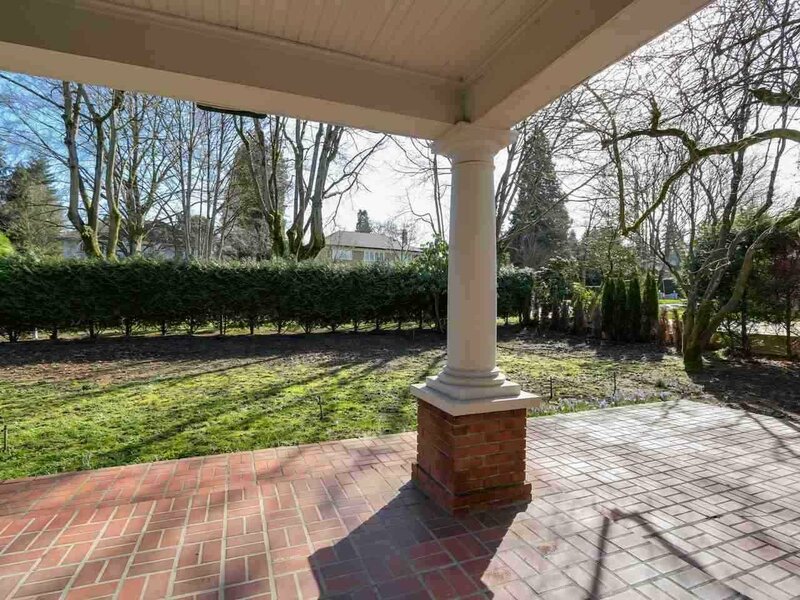 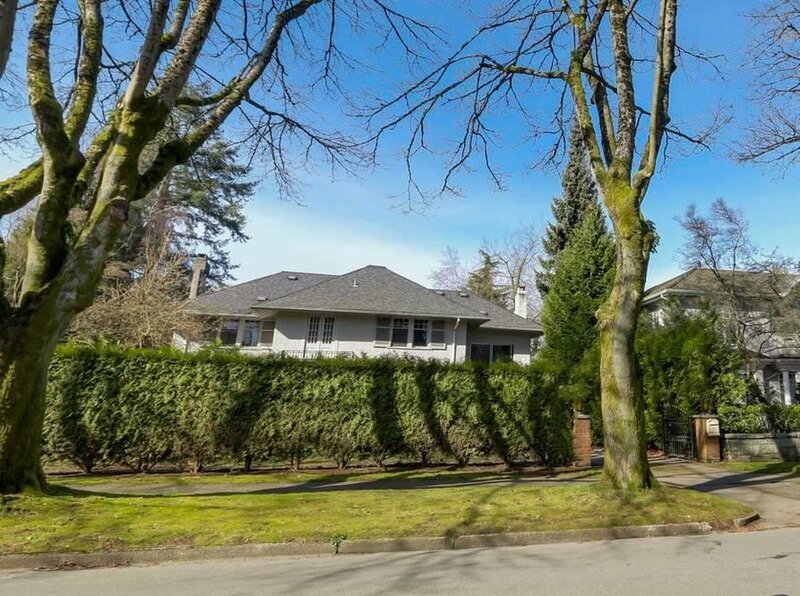 Rarely available and one of the most attractive property on desirable Connaught Drive in prime Shaughnessy, impressive and beautiful tree lined street. 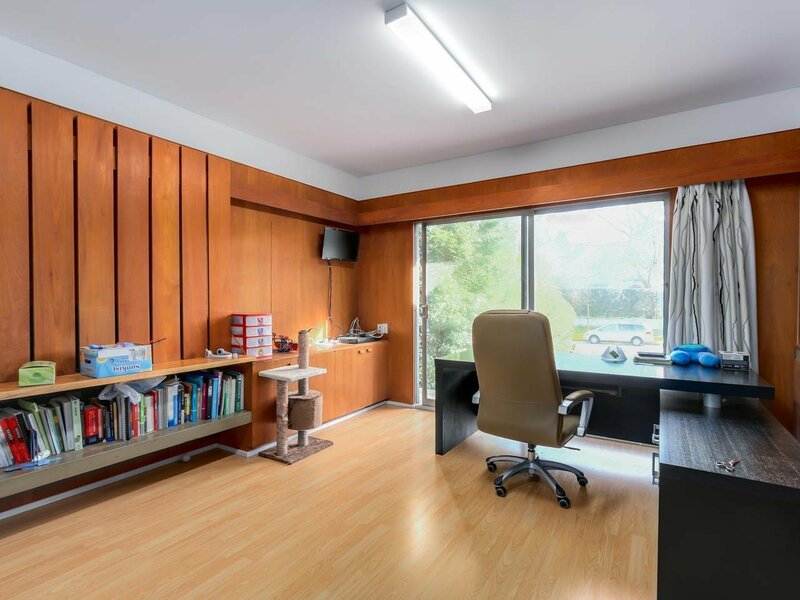 Perfect lot size 12,757.92 sqft(85'x150') with RS-5 Zoning facing South East, Ready to build luxury home with building plan by well know Architect of 8593 sqft with indoor pool, elevator, home theatre and more. 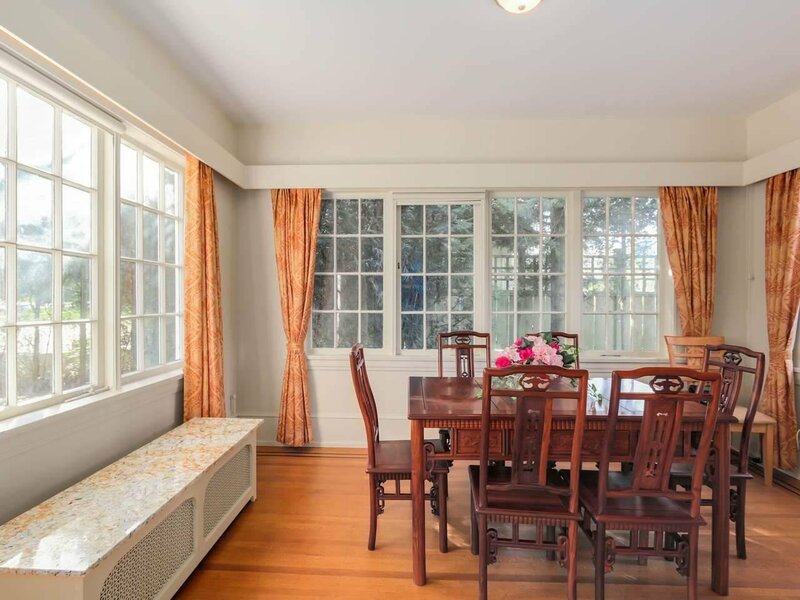 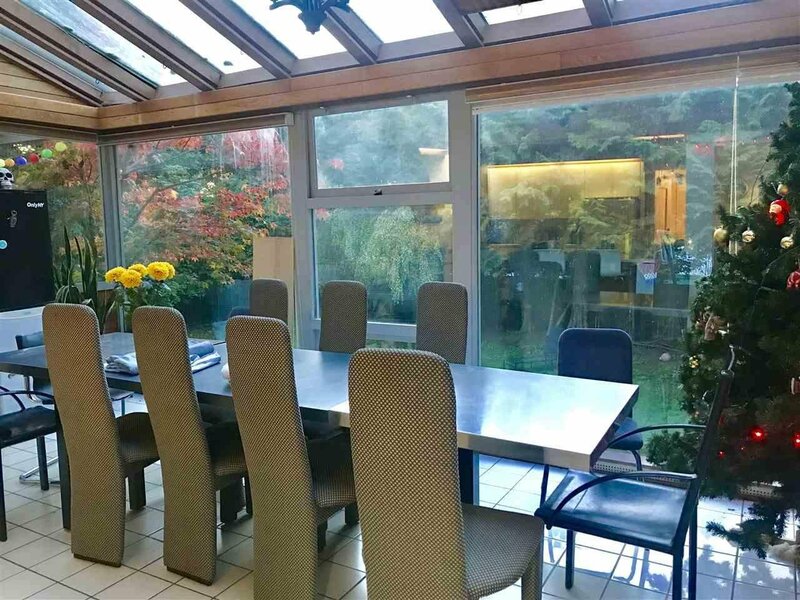 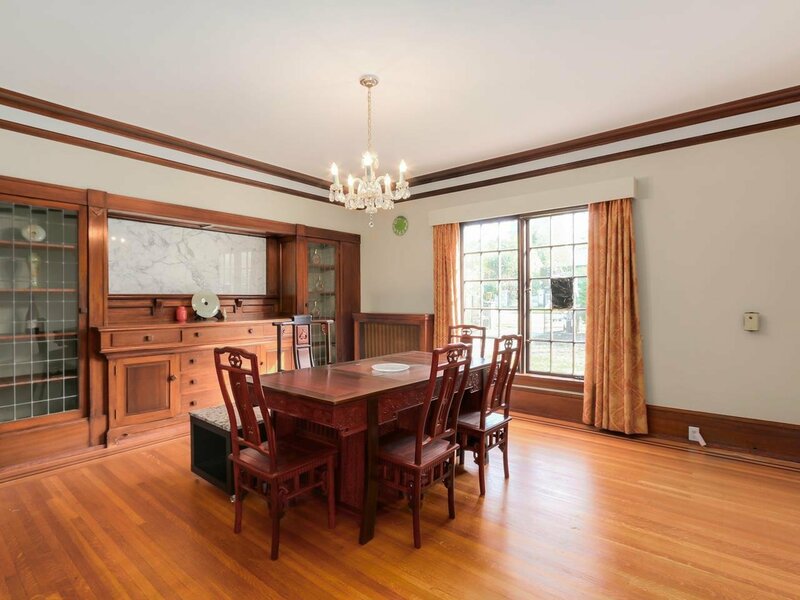 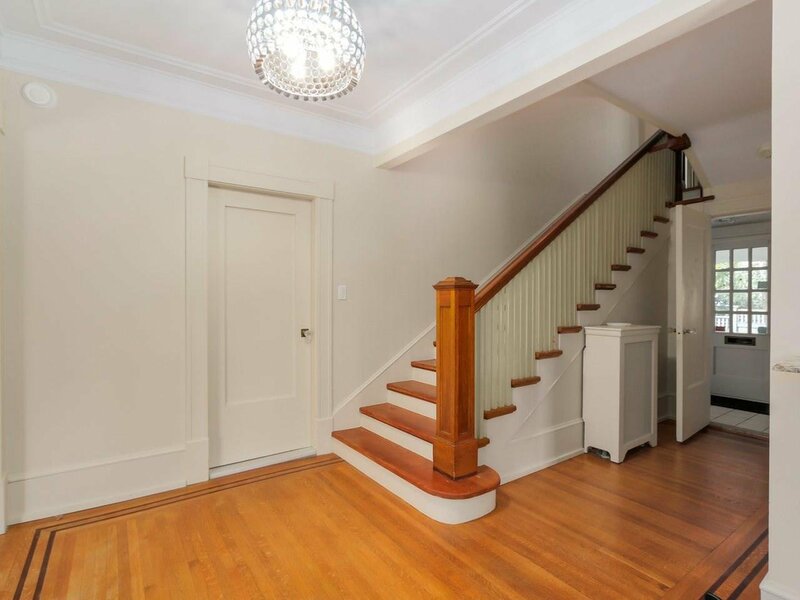 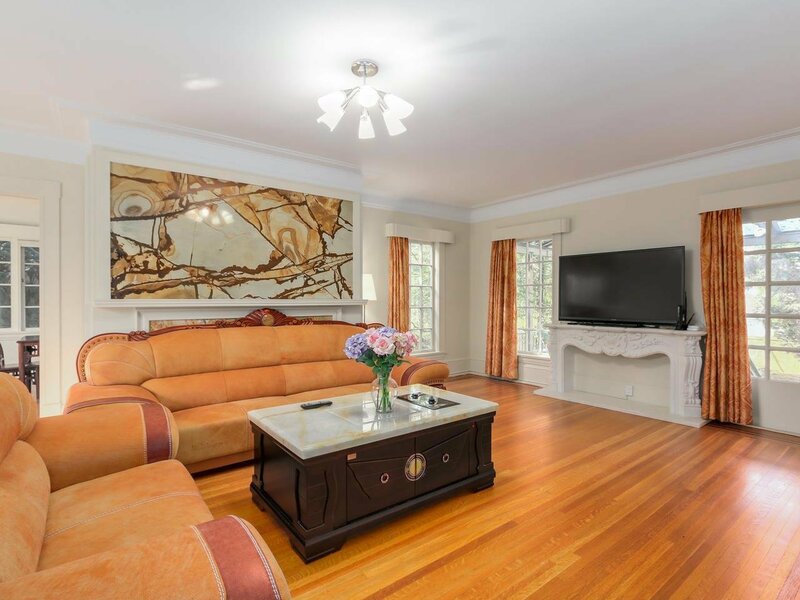 Current house is in great livable condition and offers 5297 sf living area, spacious 5 bdrms, 3.5 baths, bright kitchen overlooking nice garden, private backyard with lane access. 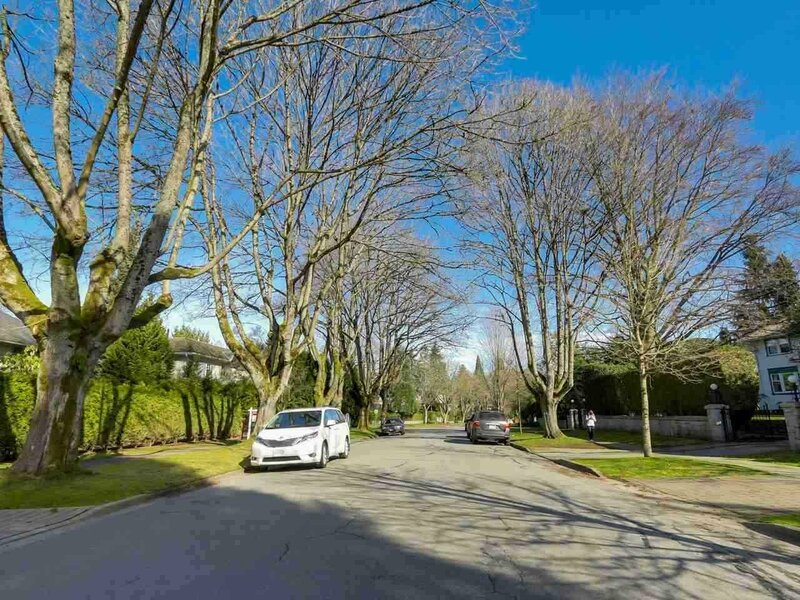 Best school catchments: Shaughnessy Elementary, Prince of Wales Secondary; steps to York House & Little Flower private school. 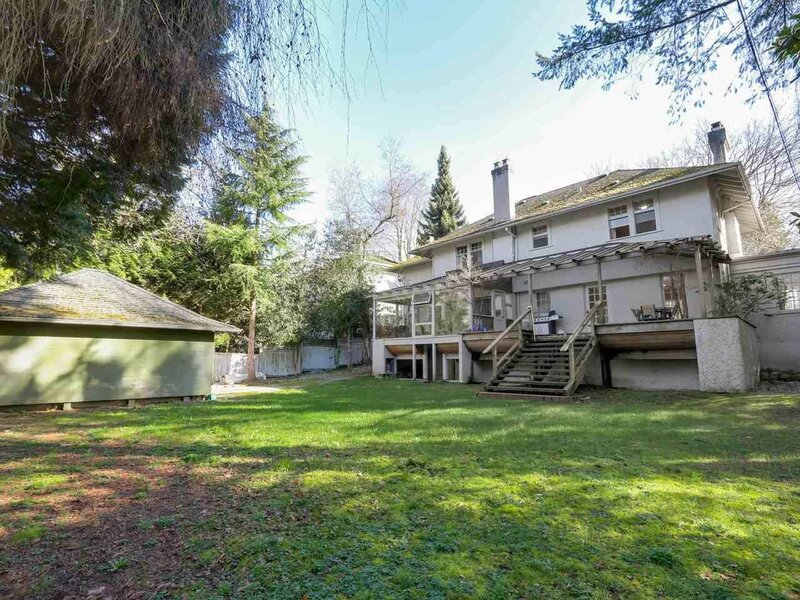 An excellent opportunity to hold or build your dream home.